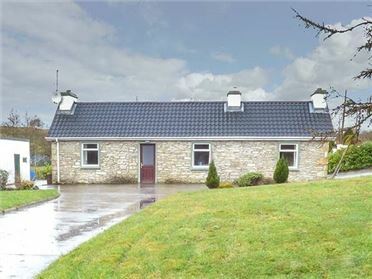 Hayfield Cottage is a detached bungalow on a working beef farm near to the village of Milltown, close to the County Kerry coast in the south west of Ireland. 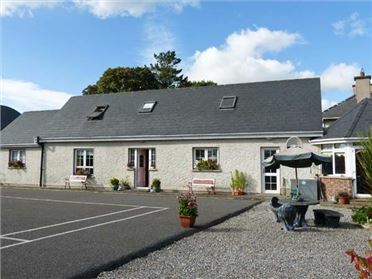 With two bedrooms (one double with an ensuite and one twin which can be made up as a double), this traditional cottage can sleep four people in comfort. 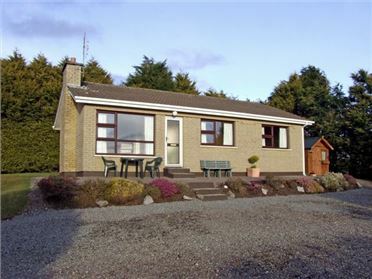 There is also a shower room, a fully fitted kitchen with French doors that open out into the rear yard and a delightful sitting room with an open fire and a dining table. To the rear of the cottage is a yard with outside furniture, as well as off road parking for two cars. 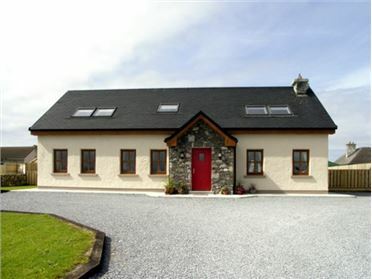 Being situated just three miles from the town of Killorgin, Hayfield Cottage is an ideal holiday cottage for a relaxing break. All ground floor.Two bedrooms: 1 x double with en-suite shower, basin and WC, 1 x twin. Shower room with shower, basin and WC. Kitchen. Sitting room with open fire and dining table. Oil central heating with open fire in sitting room. Electric oven and hob, microwave, fridge with ice box, washing machine, dishwasher, TV with Freeview, DVD, CD/radio, library of books, games and DVDs. All fuel and power inc. in rent. Bed linen and towels inc. in rent. Off road parking for 2 cars. Rear yard with furniture, gravelled area to front. Sorry, no pets and no smoking. Shop 3 miles, pub 1 mile.